Join the Resistance to GMO contamination of Zapatista Corn by helping purchase GMO field testing units! 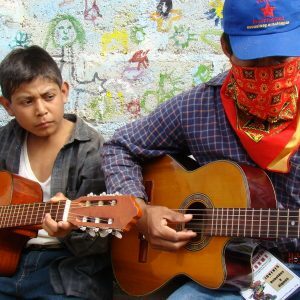 Your donations to purchase GMO field testing kits will provide Zapatista small farming families with a rough gage of GMO contaminations in their fields and milpas. 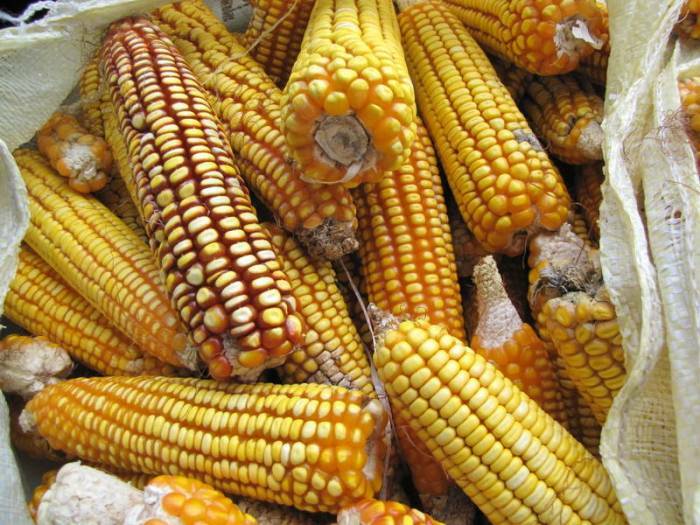 Your donation also makes you a vital part of a massive social movement to protect the Mayan genetic heritage of corn and keep it free of genetic modification. In the southeastern Mexican state of Chiapas, the people are resisting the spread of GMO’s by only planting corn seed from known sources, educating their communities about the dangers of GMO’s, planting hertage seeds in an international grow-out program, and field testing for GMO contaminations. These small field testing units provide a rough gage of GMO contamination and can be used by the small farmers of Chiapas themselves.